Andrey Brataschuk is a Ukrainian cyclist born in 1992. 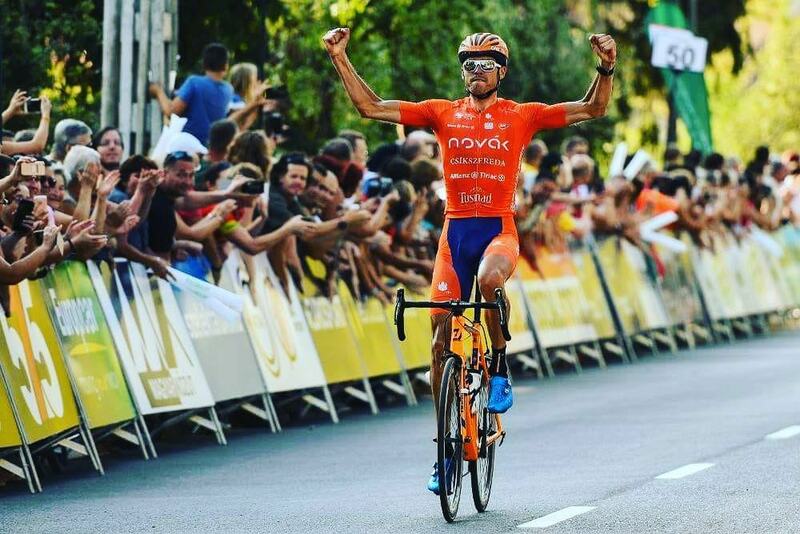 From 2018 he is competing for Team Novák – a Romanian UCI Continental cycling team which was founded in 2004 by the paraolympic champion Carol-Eduard Novak. Team Novák is riding with custom made DRAG Firebirds since 2016. Andrey’s most honorable victory is the 1st place of the 3rd stage in Tour of Hungary.